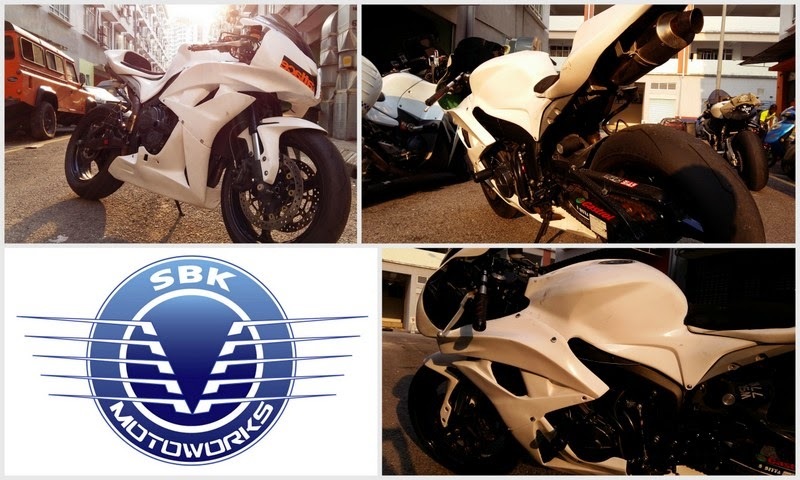 Race fairing by SBK Motoworks, made from high quality fiber glass with kevlar enhancement on the mounting. We ship worldwide. Installation by RND Plus Performance, Shah Alam.